THE cost of fuel has reached record levels - and apparently, Aussie motorists should "get used to" paying up to $1.70 a litre. That's according to an analysis from CommSec, which used data from the Australian Institute of Petroleum to reveal prices had now soared to their highest in four years. The last time we saw prices this severe was January 5, 2014 - and according to experts, things could get even worse before prices ease. "Filling up the car with petrol is the single biggest weekly purchase for most families. 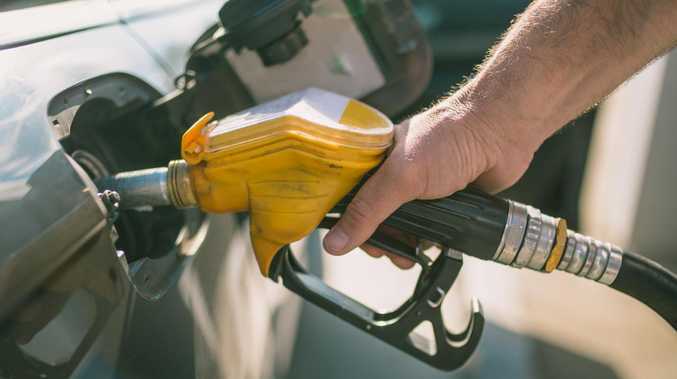 So a higher petrol price has the potential to trim spending on discretionary or non-essential items," Business Insider quoted Commsec chief economist Craig James as saying. "The average household is spending $30 more a month for petrol than six months ago. "Motorists should get used to paying $1.50-$1.70 a litre for fuel." NRMA spokesman Peter Khoury agreed, telling news.com.au the current prices were "worrying" - but that there was also a risk they could get worse. 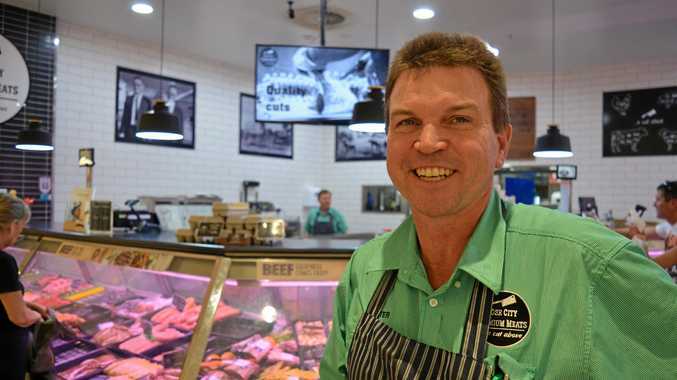 "Nationally prices are the highest they've been in four years and we're probably nudging towards the highest in five years in the capital cities," he said. "Diesel prices are the highest in 10 years - these are all records we don't want, but unfortunately there doesn't appear to be any relief coming soon. "Factors that are causing it don't look like they are going away any time soon so we need to look locally at what can be done to save a little bit of money at the bowser." Mr Khoury urged motorists feeling the pressure to shop around for the best deal, and take advantage of fuel price information available on motoring club websites and price comparison sites and apps such as FuelCheck, MyNRMA, GasBuddy and MotorMouth. "In Sydney for example, the spread between the cheapest and most expensive price for regular unleaded is about 35 cents, which is why we tell people to shop around," he said. "The fact is it's a lot easier to find fuel for $1.41 than it used to be - and it's a lot easier to drive past fuel at $1.79 than it used to be." He said fuel prices in Perth would be at their highest point today while the average gap between prices in Melbourne and Brisbane was sitting at around 15 cents, and around 30 cents in Adelaide. "Try to fill at the bottom of the cycle if you can, but it is tough," he said. Mr Khoury said the high prices were being driven by international factors, including the Organisation of Petroleum Exporting Countries (OPEC) maintaining its policy of keeping production levels low, which artificially raises prices. He said ongoing tensions between the US, Russia, Iran and other oil-producing countries also played a role. "On top of all that, the Australian dollar is about 13 cents weaker against the Greenback compared to this time last year which adds around 10 cents to the bowser, so it's almost created a perfect storm - and unfortunately our members in Australia and NSW are paying the price," Mr Khoury said.